Alphabet's self-driving arm Waymo has just announced a new milestone of 10 million miles crossed on publi test roads for its vehicles so far with what counts as a notable one as it aims to launch its robo-taxi service in future time. Waymo's vehicles have driven in 25 cities ranging from regions in dusty Arizona to sunny California, Phoenix and snowy Michigan. It's progress in garnering deep experiences for its vehicles is made possible by its deep investment in simulation which enables it to re-create vehicle counters and make it more challenging to bring about learning experiences for the vehicle. New skills can be tested, existing ones can be refined and extremely rare encounters can be practiced with constant challenges, verifying and validation of its software always being done for improvement of its autonomous skills. More than 400 early riders already use Waymo's test service in the state of Arizona which allows for easy movement without the stress of driving while safety also stands as a key feature. Waymo's cars are designed to take the safest routes as per its statement with more efforts being made on making routes, pick-ups, and drop-offs more efficient. 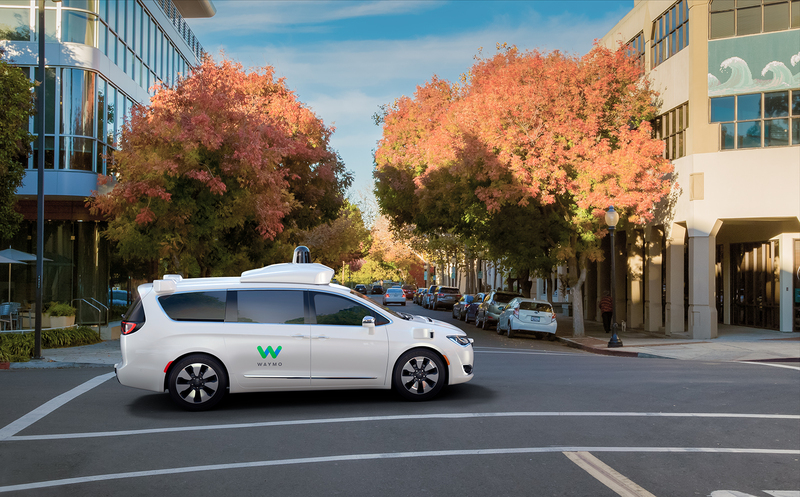 Waymo still continues to take on millions of miles as it aims for in-depth experiences for its vehicles in anticipation of a a self-driving taxi service to be launched in coming times.